Just days after a Siesta Key resident urged the Sarasota County commissioners to take a careful look at the peer review the board authorized last year of the Lido Key Beach renourishment project, a county spokesman told The Sarasota News Leader that no individual briefings for the board members had been scheduled thus far. In a Nov. 20 email response to the News Leader, spokesman Jason Bartolone also said no formal presentation of the peer review, undertaken by the Atkins firm in Sarasota, has been planned for the commission. In the meantime, the U.S. Army Corps of Engineers (USACE) is continuing to work with its partner on the project, the City of Sarasota, USACE spokeswoman Lt. Col. Susan J. Jackson (U.S. Army Reserve) told the News Leader in a Nov. 20 email. Based in the USACE district office in Jacksonville, Jackson added that she did not have a submission date as of that time regarding the USACE’s delivery of more materials to the Florida Department of Environmental Protection (FDEP). 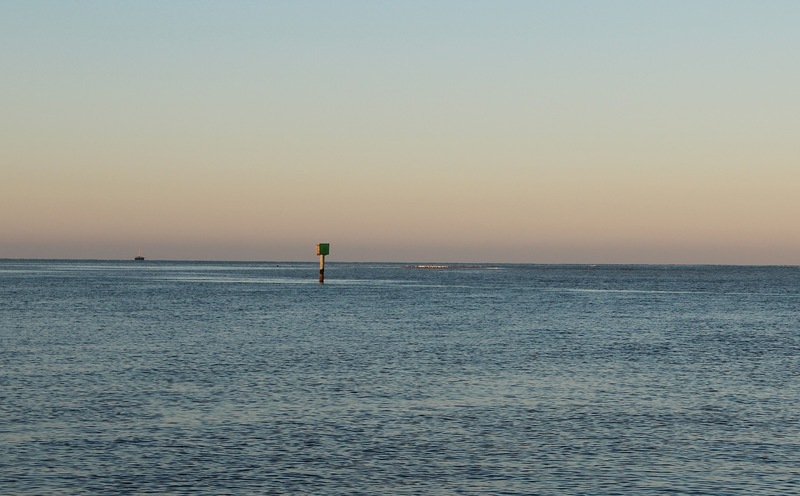 In early October, the state agency issued a second Request for Information (RAI2), seeking more details as it reviews the USACE/City of Sarasota application to dredge Big Sarasota Pass to renourish Lido Key Beach. According to FDEP guidelines, the USACE and the city have up to six months to provide all the documentation the FDEP is seeking for the second Request for Information. 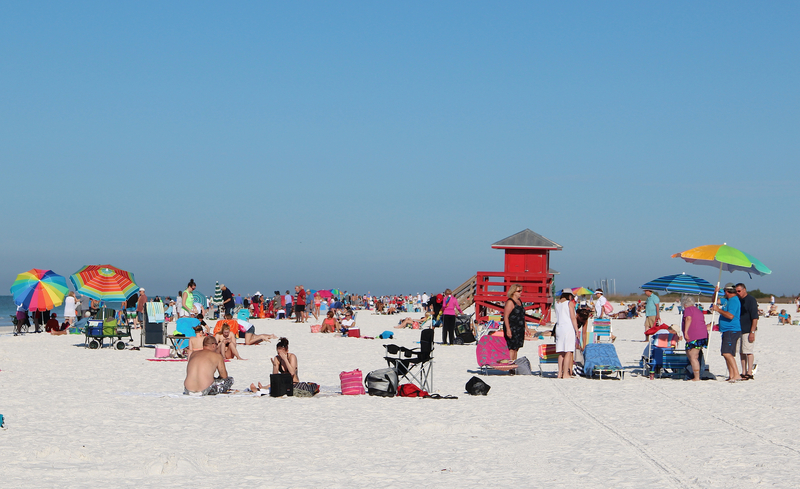 The primary concern on which the peer review focuses, van Roekens continued, is that the natural downdrift transport of sand to Siesta Key’s shoreline “will be reduced” if the USACE and the city proceed with their plans to dredge Big Sarasota Pass to renourish Lido Key and build two groins on Lido to try to hold the sand in place between the five-year renourishments planned over the 50-year life of the project. 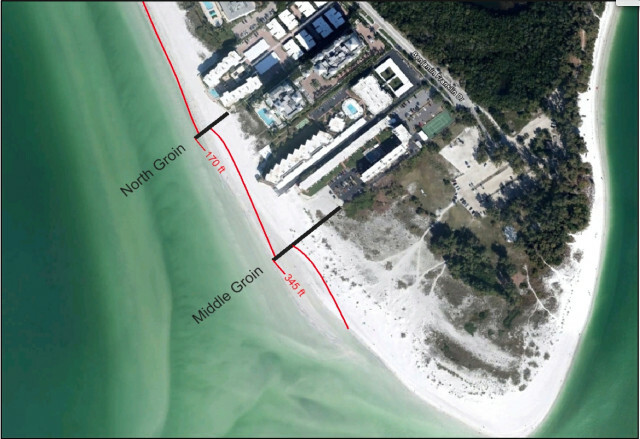 Another major concern Atkins outlined in the peer review, he noted, is that the USACE and its consulting engineers used a model “that does not actually support the modeling of groins” to design the two structures proposed for south Lido Key. Finally, van Roekens pointed out, the Atkins team stressed its view that the USACE has not provided enough data about its plans for the project for Atkins to render an opinion about whether the studies and modeling the USACE has undertaken are sufficient. 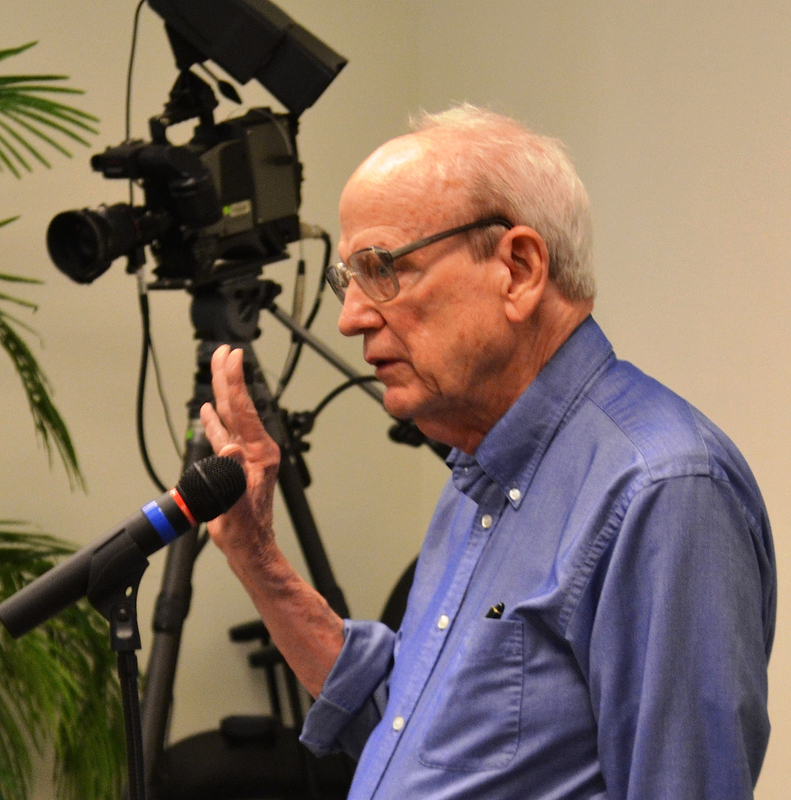 In years past, van Roekens told the board, prominent coastal scientists have explained their views that removing sand from the Big Pass shoal will be detrimental to Siesta Key and its beaches. Even the county’s own Inlet Management Plan, he said — which also underwent a peer review — pointed out the lack of available data about potential risks of any dredging in the pass. The FDEP subsequently issued its first Request for Additional Information on April 15. The USACE responded on Sept. 4, and the second Request for Additional Information came from the FDEP on Oct. 7. Therefore, with the USACE response to that request pending, it is not certain when the FDEP will provide the necessary permit for the project to get under way. The department has the option of denying the application, an FDEP spokeswoman has explained to the News Leader. In light of the ongoing requests and exchanges of information, the News Leader last week also asked USACE spokeswoman Jackson about whether a federal time limit has been imposed on the project’s authorization. She replied that none exits. A means of easing concerns? If all the appropriate research has not been undertaken to support the USACE’s conclusions, he continued, then the peer review is “a gentle suggestion” to the USACE and the city that that extra research and modeling should be pursued. It will be up to the County Commission to decide whether to make any formal comments to the FDEP regarding the peer review, Wreford added. None of the documentation provided thus far by the USACE offers details about such a contingency plan, he added. 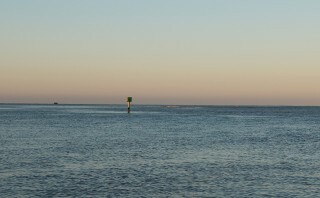 Damage to the navigation channel in Big Pass has been as much a concern of area residents as the potential for harm to Siesta Key’s shoreline, Wreford pointed out. 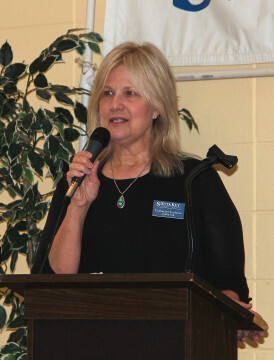 “Why not start small?” Catherine Luckner asked in the interview with the News Leader. The county has leverage right now in the form of the Atkins report, she added. If the commissioners do not require the USACE and the city to make sure they can remedy any negative impacts, she foresees no recourse if problems do arise, she told the News Leader.